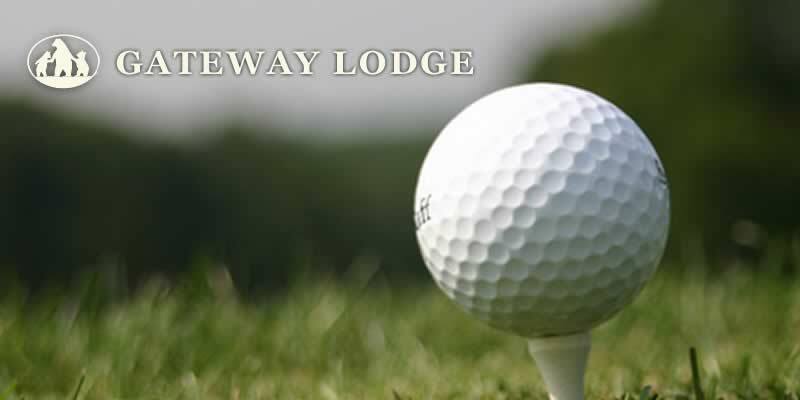 Next door to Gateway Lodge is a challenging nine-hole golf course. Having once belonged to the lodge, the course is located in both Wisconsin and Michigan. The course currently features a putting range, a par of 36, a slope of 123 and 3, 178/2871 yardages.